Summer tours around Karelia are already on sale! We are happy to offer you a vast choice of short trips and long tours, which cover the most famous Karelian sights and places off the beaten track! This year we offer an opportunity to join a small group and visit the Solovetsky Isles, one of the most mysterious and austere places near Karelia with rich history and amazing scenery. 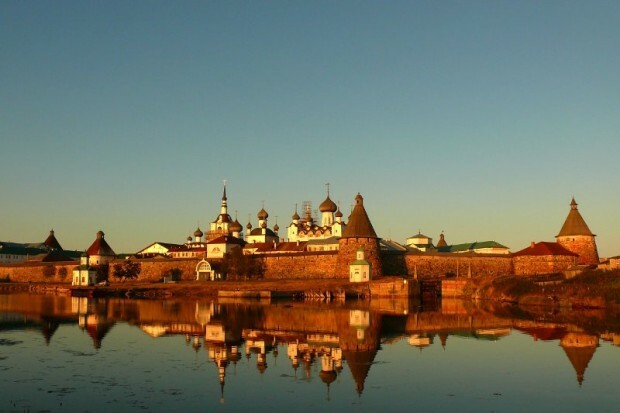 Our Solovki Grand Tour brings together the most interesting excursions in 3 days, and accommodation at a comfortable hotel near the monastery allows you enjoy the beauty of the area in free time! This year Karelia is in high demand. Please, book your tour beforehand.